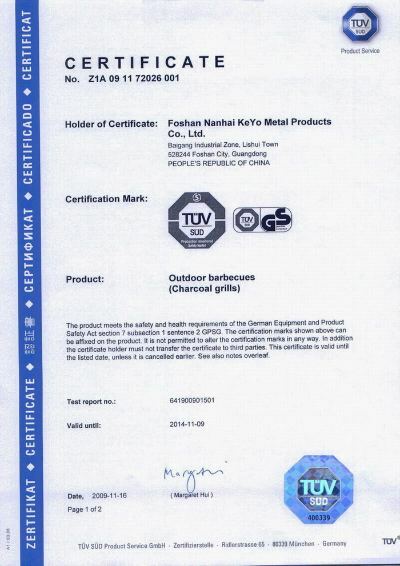 Company Overview - Foshan Nanhai Keyo Metal Products Co., Ltd.
11YRSFoshan Nanhai Keyo Metal Products Co., Ltd.
FOSHAN NANHAI KEYO BBQ INDUSTRY CO.,LTD is specialized in producing charcoal grills, gas grills,electric grills, fire pit and BBQ accessories etc. 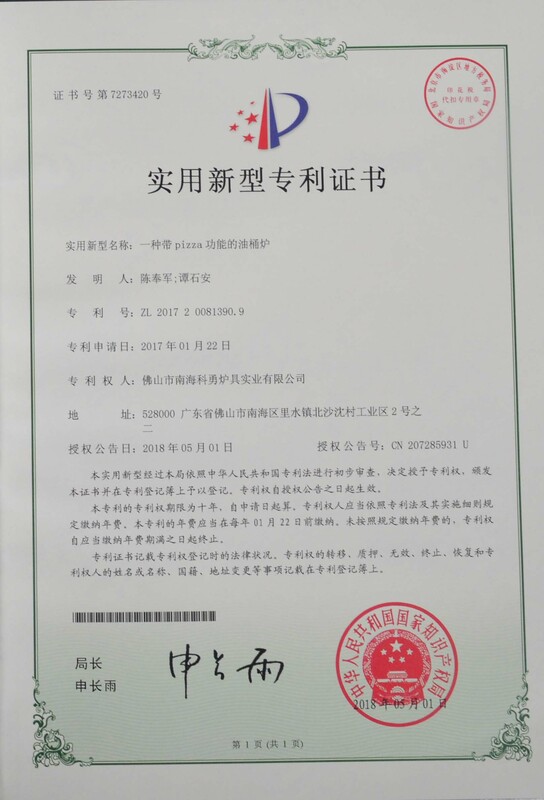 As a leading manufacturer of BBQ industry in China,Keyo was established in 2003,located in Foshan city ,Guangdong province, and 20 km away from GZ, occupied 60,000 m2,with a stock capacity of 100 containers. 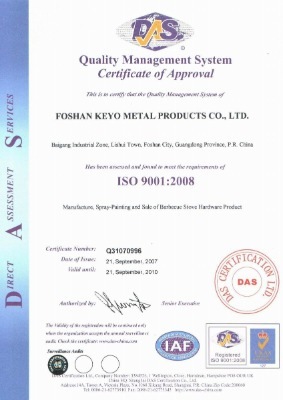 KEYO focus on whole solution providing instead of only manufacturing which combines development, design, production, sales and one-stop service. 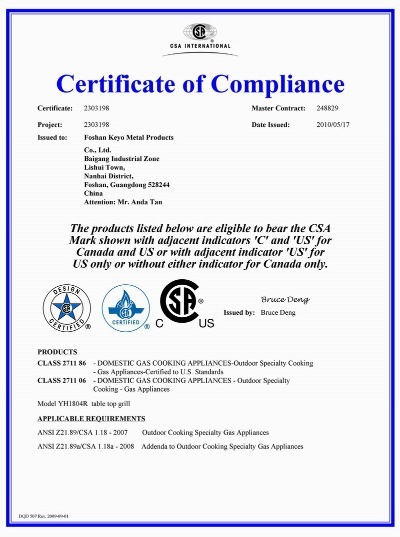 99% of our products are exported to all over the world. Our company has introduced a series of advanced equipments, including the automatic production line, welding robot, laser cutting machine, six auto packing lines etc, to perform the high efficiency, high quality, but with low cost. 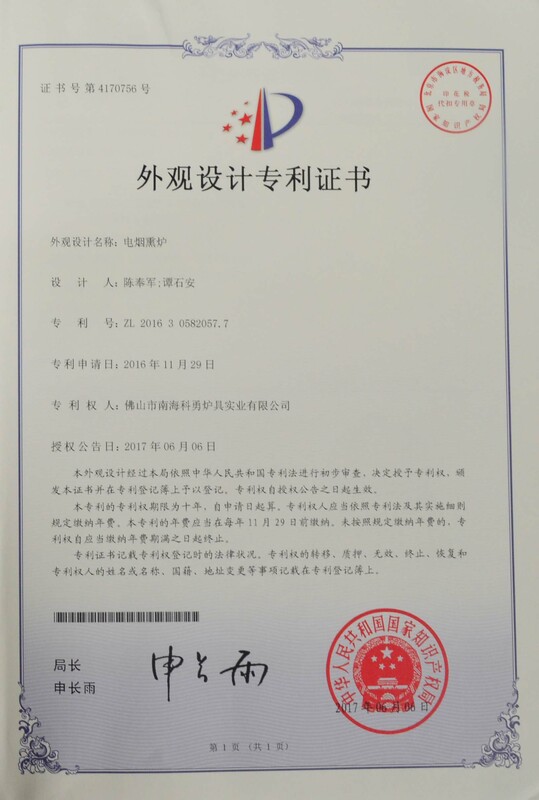 Now the daily output has been up to 20000 pcs .We also welcome OEM and ODM orders. 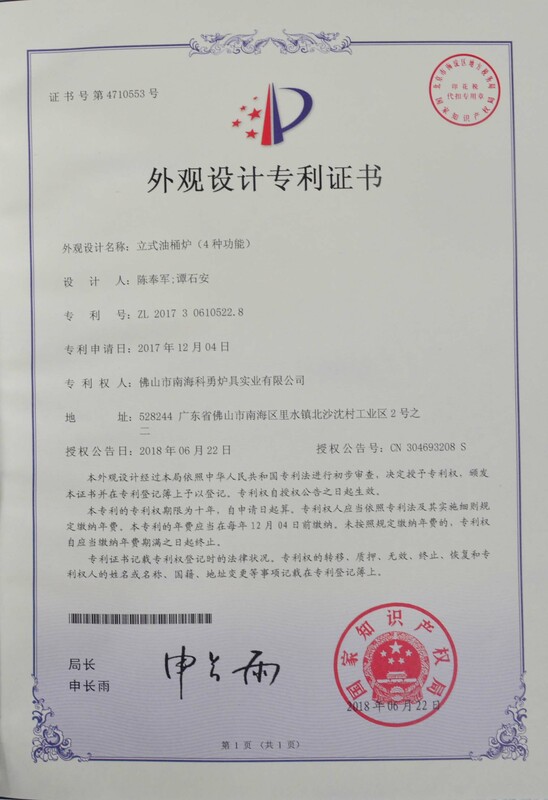 No matter whether selecting from more than existing 2000 models or developing the new designs with us, Our professional R&D team to support your project. 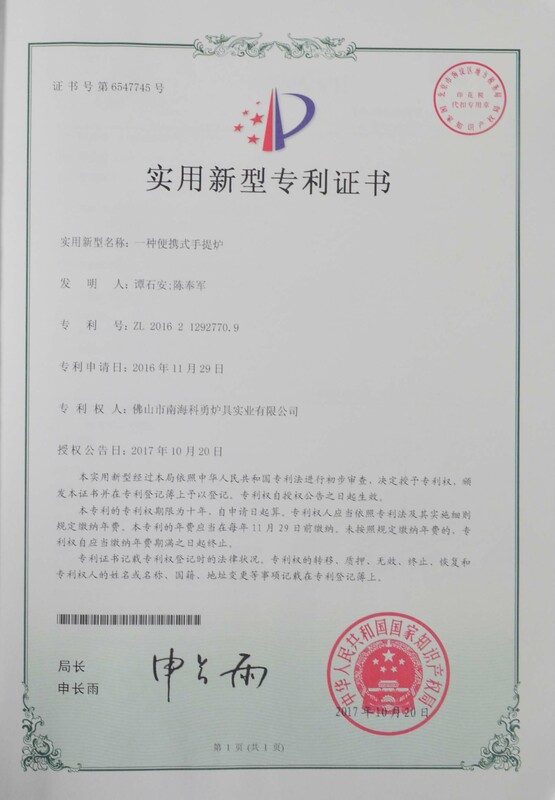 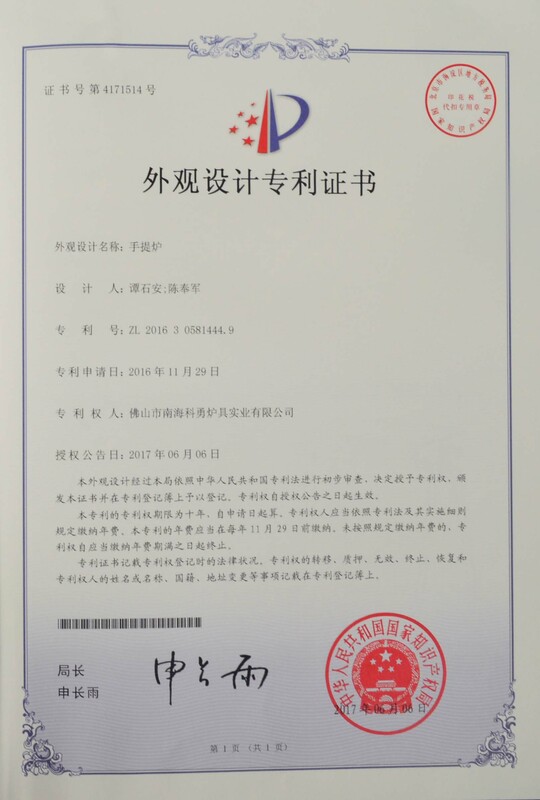 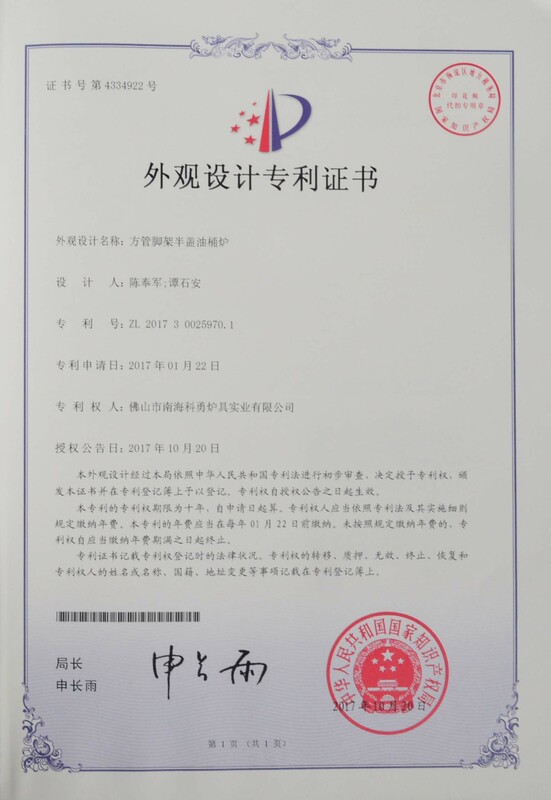 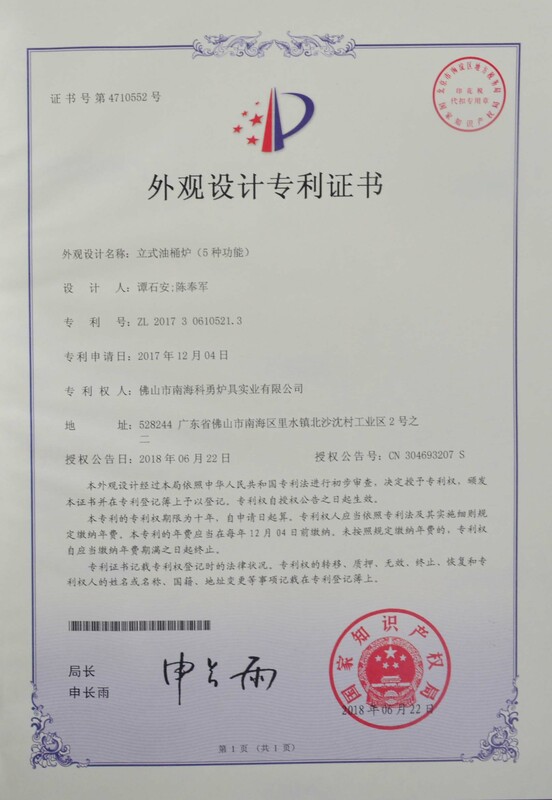 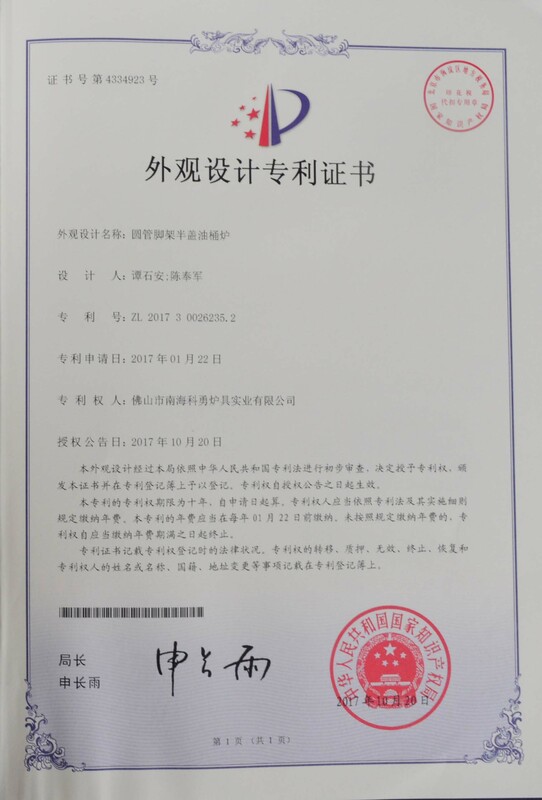 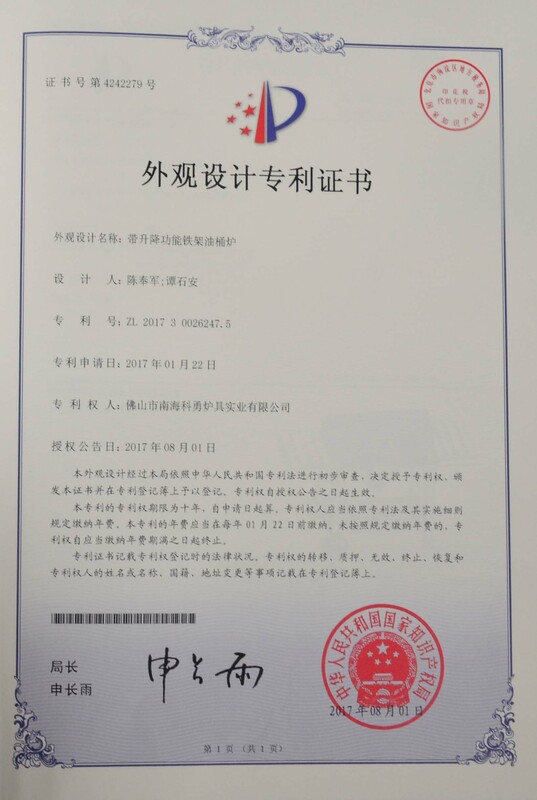 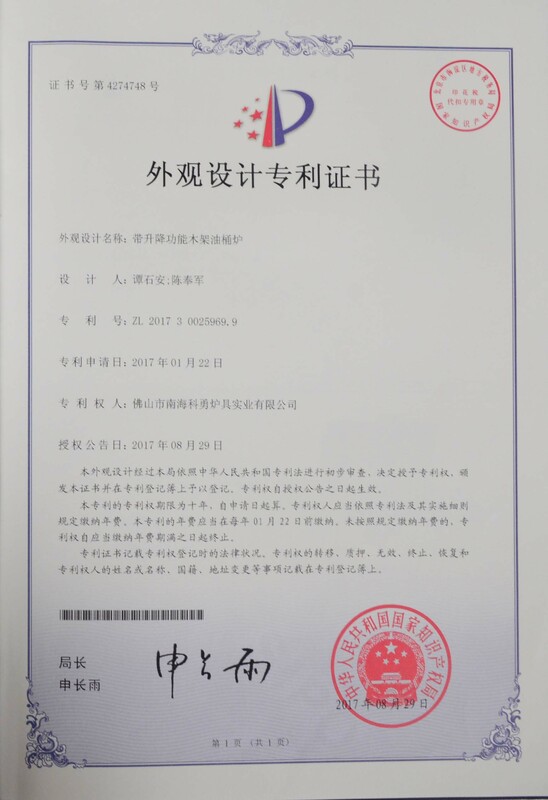 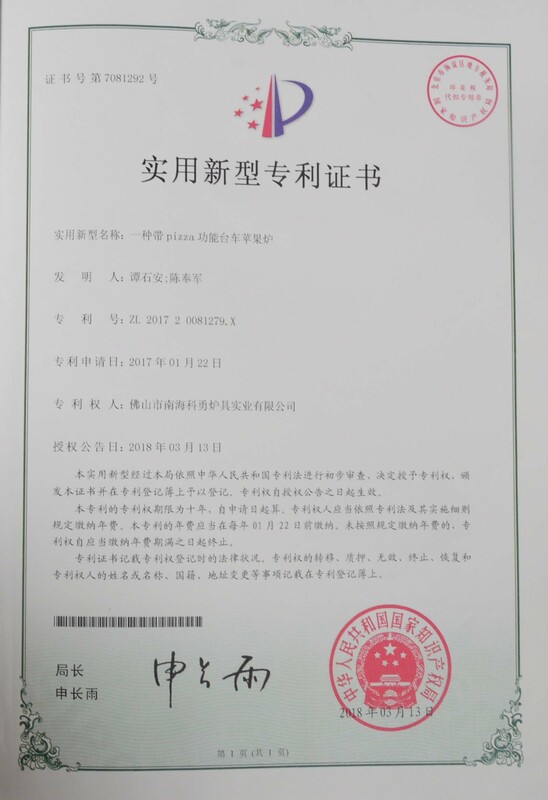 Every year, we also launch more than 20 new products and apply the patents protection to meet the development of the market requirements.In addition, our factory introduced the ERP system to provide more professional service to our customers, and strictly perform under the ISO quality system; We are a BSCI qualified factory with more than 10 years. 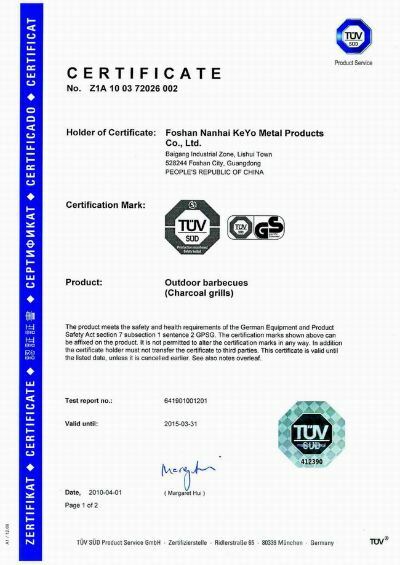 Our products meet the basic international requirements. 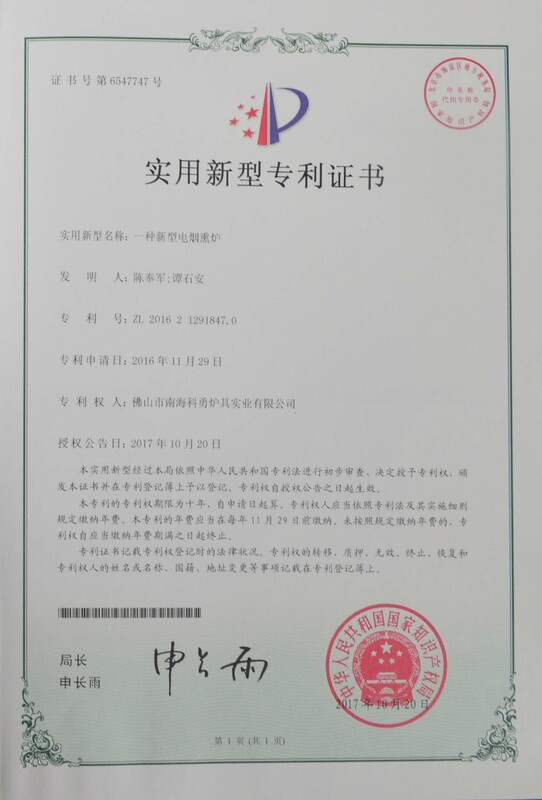 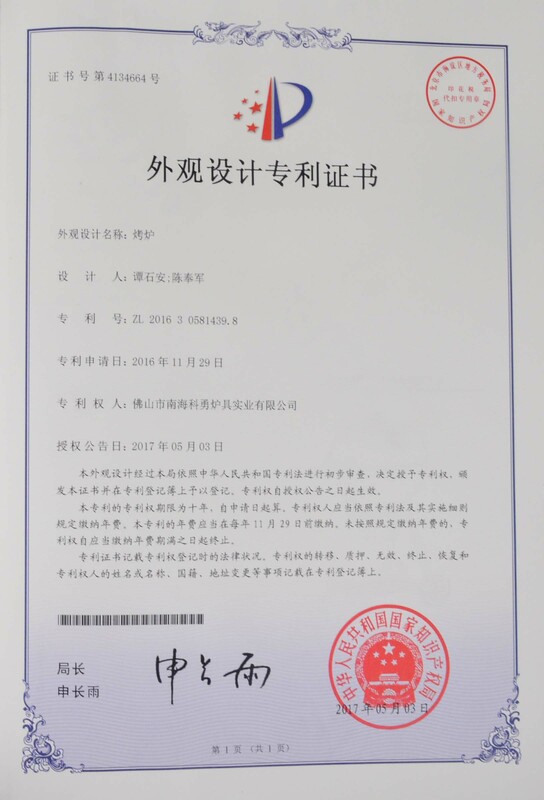 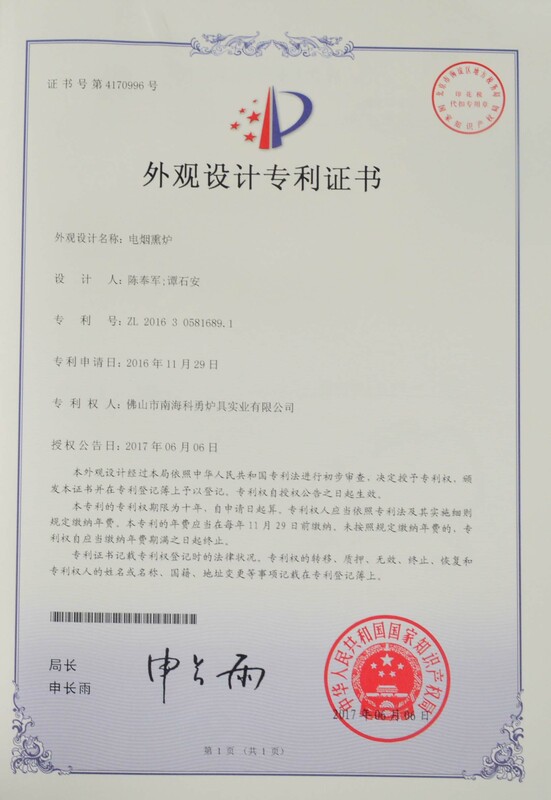 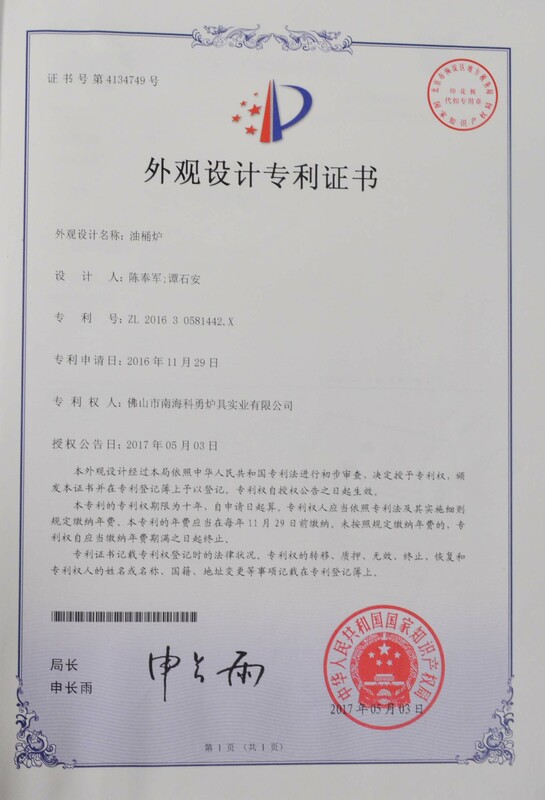 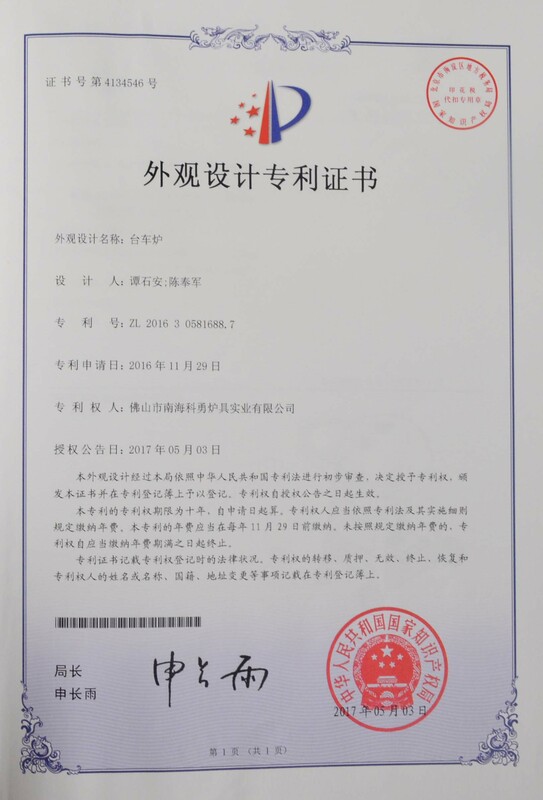 The application certificates we have include GS, EN1860,FSC, LFGB, DGCCRF, FDA, REACH, PAH, CE, etc.Keyo is as your reliable partner, will always adhering to the concept of quality first, service first, reasonable price and on time delivery.